It’s now Marquardt and Okami for UFC 122 in Germanty. Vitor Belfort stepped out due to the injury he obtained. Changes in indeed the only permanent thing in this world. Due to an injury, Vitor Belfort will be replaced by Nate Marquardt in UFC 112 main event. It is now Marquardt who will face Yushin Okami. Marquardt was fresh out of winning in UFC Fight Night 22 against Rousimar Palhares. He used big blows to rattle his opponent and eventually proceeded to finish the fight. No official word yet following the changes in the line-up. 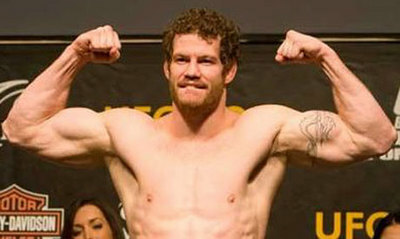 The Marquardt and Okami battle will headline UFC 122 in Germany. This fight will be aired in the US on Spike TV.